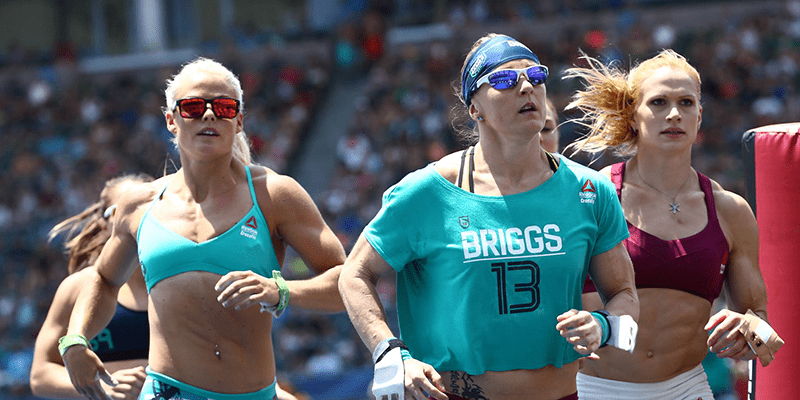 The 2016 CrossFit Games was full of incredible moments, so here are 10 of our favourites that epitomise the strength, character and abilities of those that were a part of it. First Event. Mat starts as he means to go on. He completed the 7km in 34:10. Josh Bridges came in second over a minute behind him! Mat Fraser is not known as a sprinter, but after this performance it was pretty clear that he has been training hard! With Ben Smith needing to make up ground on Mat if he were to catch him at the top of the Leaderboard, he went all out and gave it everything he had. The Event was electrifying to watch. 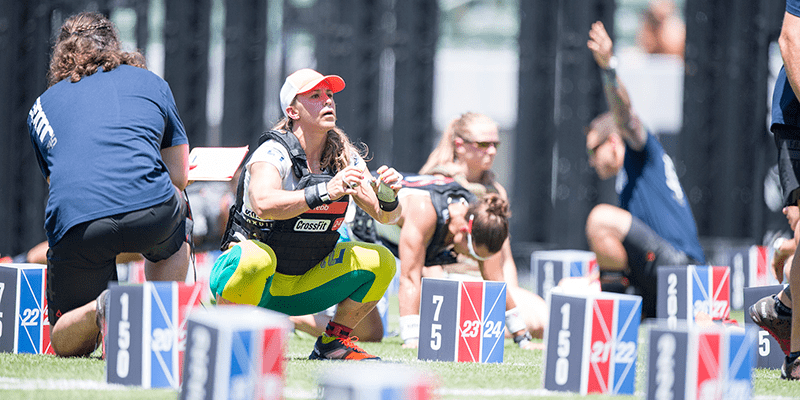 This was a very special moment for the Australian athlete. Last year she finished, collapsed, and had to be carried off the field on a stretcher by the staff. This year she gave them high fives. She won ‘The Spirit of the Games’ Award for being such a resilient athlete, and for facing her demons with pride and determination.